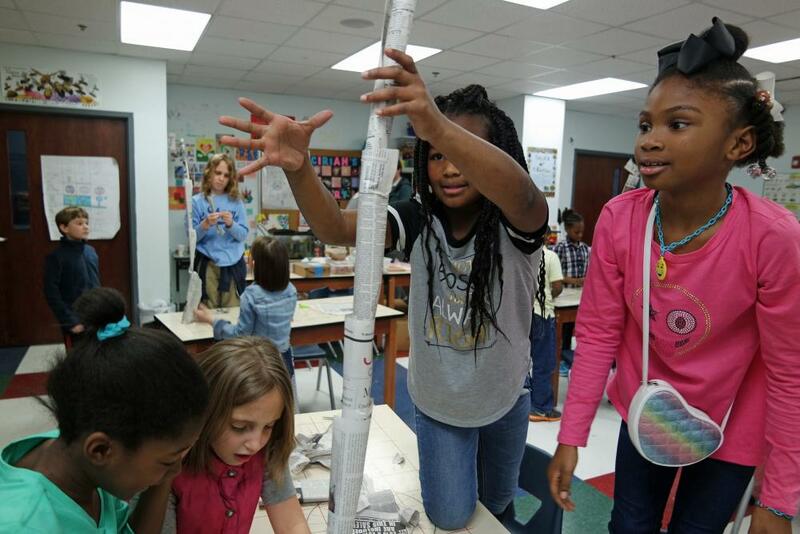 EStem Charter School in Little Rock, Arkansas will expand its rigorous economics, science, technology, engineering, and mathematics education to 1,245 more students in its new 110,978 sq. ft. elementary and middle school with funding from the New Markets Tax Credit Program. Over half of these students come from low-income backgrounds and two thirds are minority students. The new facility is part of a planned city redevelopment in a former industrial section of Little Rock and will create 650 temporary construction jobs. Upon completion, the project will create 97 full-time jobs with living wages and full benefits. Funding for the $20 million project is being provided by PCG and the Heartland Renaissance Fund with additional loan and support from the Walton Family Foundation. The NMTC Investor was Chase Community Equity, LLC.